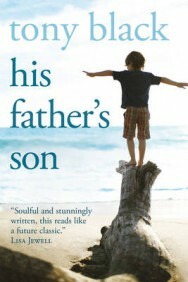 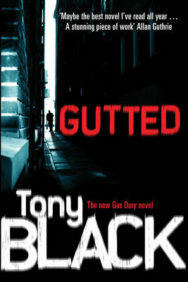 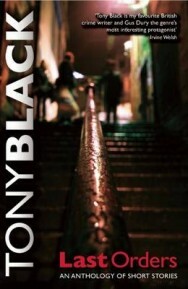 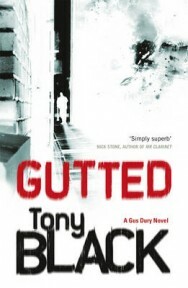 Tony Black was born in Newcastle in Australia and raised in Scotland and Ireland. 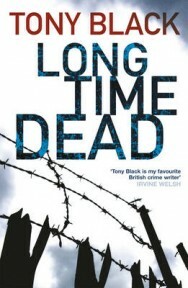 he now lives and works in Edinburgh. 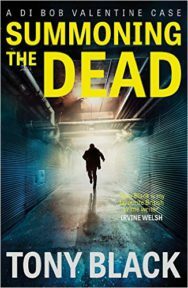 A former Young Journalist of the Year who once reviewed night clubs for The Daily Record, he now writes for The Edinburgh Evening News and The Scotsman. 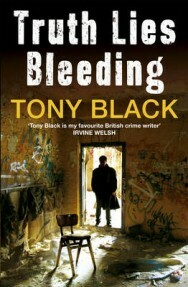 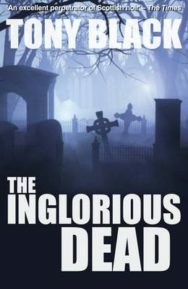 A fan of crime writing, he is the editor of online magazine Pulp Pusher, and is a regular contributor to Thug Lit and Shots Magazine. 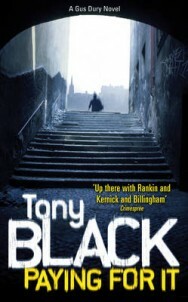 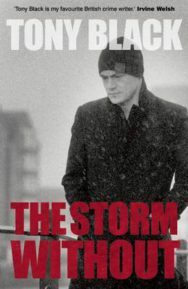 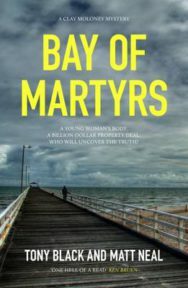 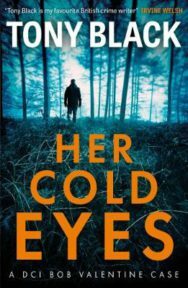 His début crime novel, Paying for It, is a hard-boiled expose of criminal gangs, people trafficking and alcoholism in Edinburgh; the sequel Gutted was launched in 2009. 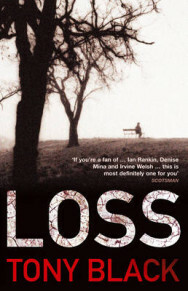 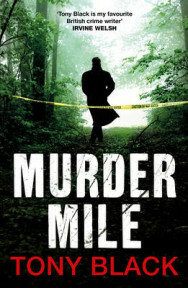 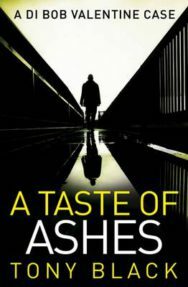 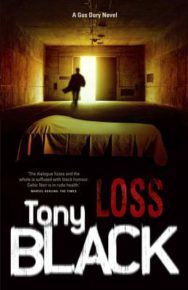 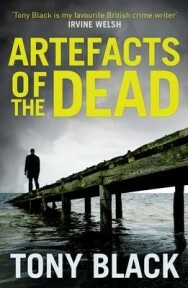 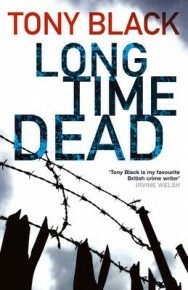 Black’s third novel is Loss, and Long Time Dead was published in 2010.